Once upon a time, the current co-owners of Calibre Press were not married. They were dating. They were in Atlantic City for the storied Street Survival Seminar. Jim was teaching nearly 400 cops. When one of the facilitators didn’t show up, Lisa took over. Part of her charge was selling books. On top of the box of possible books to sell was a press copy that intrigued her. I Love a Cop, was the title, and she read it. She married Jim, they later acquired Calibre Press and have sold I Love a Cop at Calibre Press seminars and online ever since. The book is now in its third edition and they remain happily married, at least most of the time. 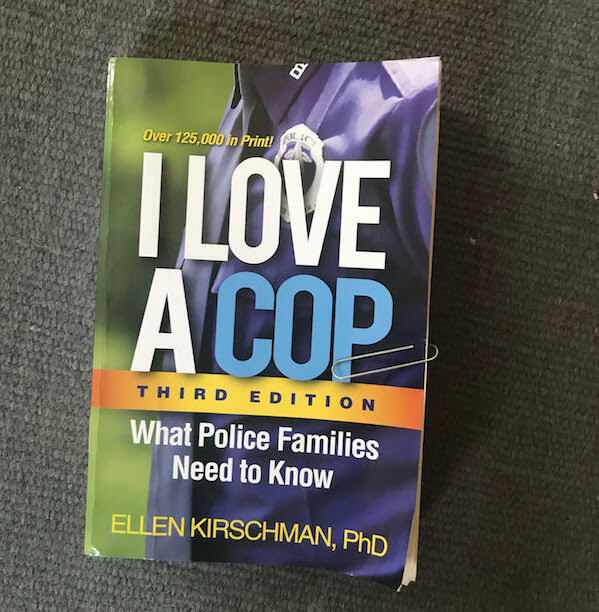 Its author, Ellen Kirschman, has been working with cops and first responders since the early 1970s as a freshly graduated master’s student. She recognized then that they are a distinct population, requiring tailored approaches. So she set on her path, earning a PhD along the way and counseling countless first responders in her practice. Police and first responder families face unique stressors. Challenges of shift work, stressful and traumatic calls, unsupportive leadership, a combative public, injuries, macho work environments, and so forth—it’s often not like what the public, or traditional therapists, think or could even imagine it to be. These challenges, and burdens, spill inevitably over into family life. Spouses become imbedded in what is perhaps better referred to as a lifestyle than an occupation. The book is replete with stories from people she has counseled, examining such topics as alcohol abuse, cover-ups, infidelity, domestic violence, suicide, trauma, and the like, as well as possible solutions for working through such issues. You don’t need to read this beefy book cover to cover. You can leaf through it or go to specific sections as they pertain to you. Furthermore, it’s not just for spouses of cops, although that is the primary intended audience. 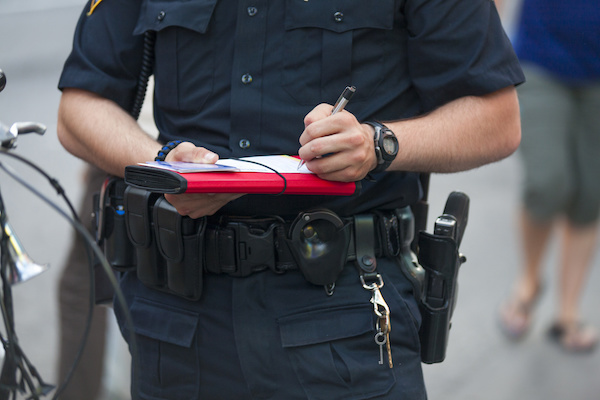 First responders themselves would do well to familiarize themselves with some of the occupational hazards of this work and what havoc it might wreak on relationships, romantic or otherwise. This new addition has sidebars on such topics as portrayals of police in current media and dealing with people in crisis. Also: What’s it like to be a woman cop? LGBTQ? Kirschman examines each issue from a caring and pragmatic perspective, always on the lookout for solutions. No stone, it seems, is left unturned. The resource guide alone is worth the price of admission. Everything from yoga for first responders to therapy databases. I thought I knew what I was talking about until I consulted these pages. The truth is, even in these days of division and acrimony, cops enjoy remarkable support, not just front the public but also from professionals, such as Kirschman. These final pages make this clear and give you tools to get better. I’ve never been a cop. Nor am I married to one. But I have friends, many of whom are cops and their spouses, firefighters and their spouses, and so on. I’ve seen and discussed what the job does to you. A strong family and circle of friends makes all the difference. Travails are part of the journey. This book will help you get home, happy to be there.